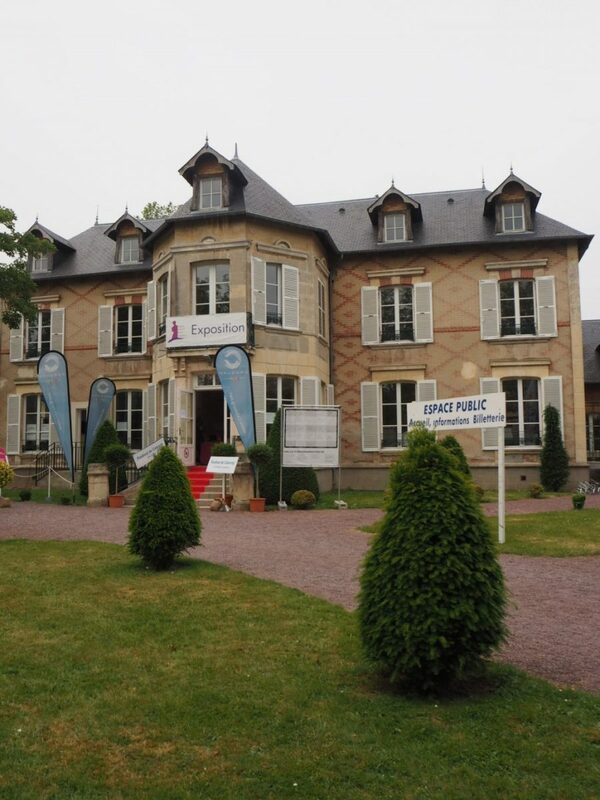 This year Essilor was once again an official partner of the Cabourg Film Festival held from June 8 to June 12. 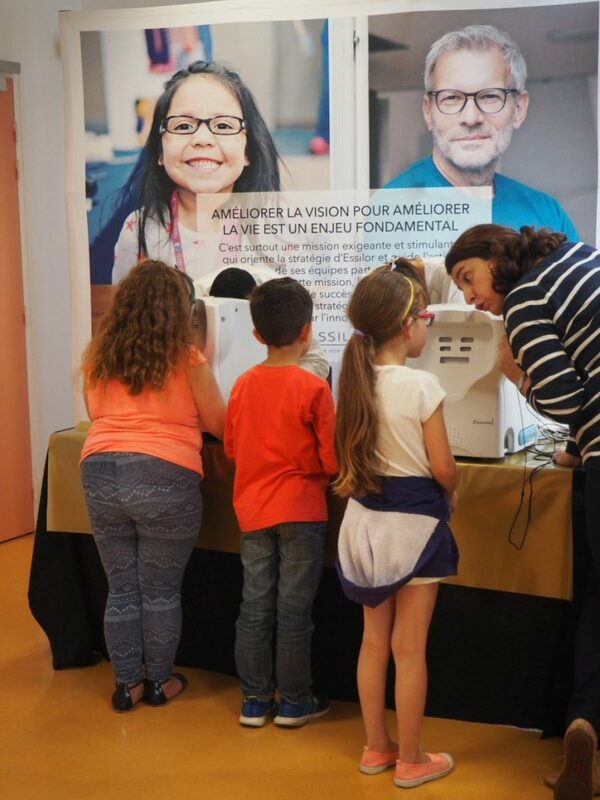 Teams from Essilor France and Group headquarters used this opportunity to create awareness for the importance of healthy vision, screening 150 local children and 100 seniors. 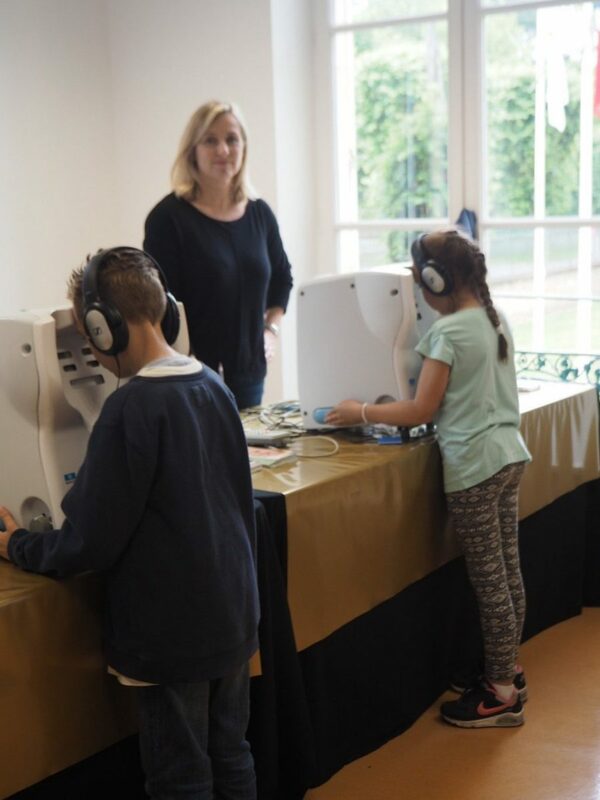 For the second consecutive year Essilor was an official partner of the Festival du Film de Cabourg in France, which was celebrating its 30th birthday. More than 12,000 people visited the five-day long European film festival with a particular focus on Romanticism and movies around passion, love and reverie. 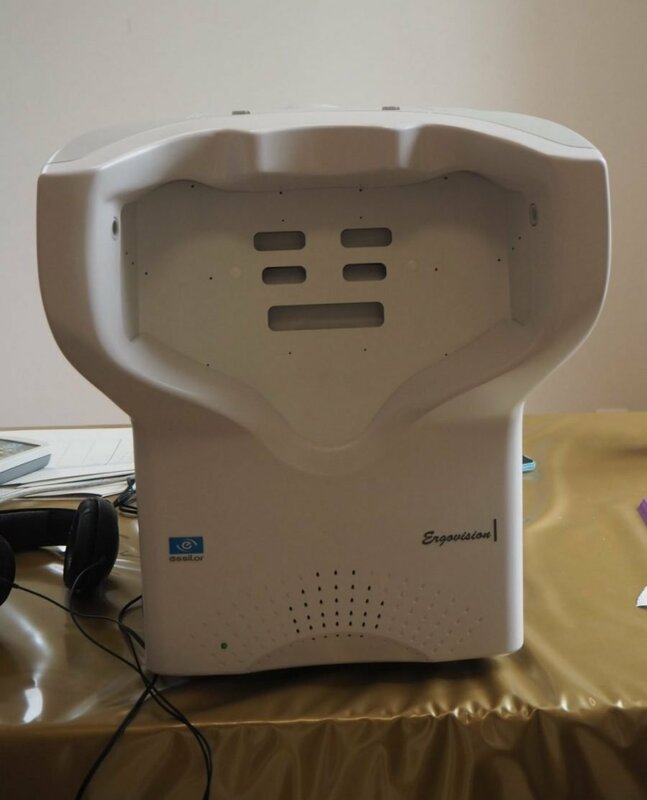 The festival was a great opportunity to create awareness for the importance of good vision, in particular among people that have a passion for visual arts and are therefore particularly sensitive when it comes to the importance of good eyesight and the right solutions to care for it. 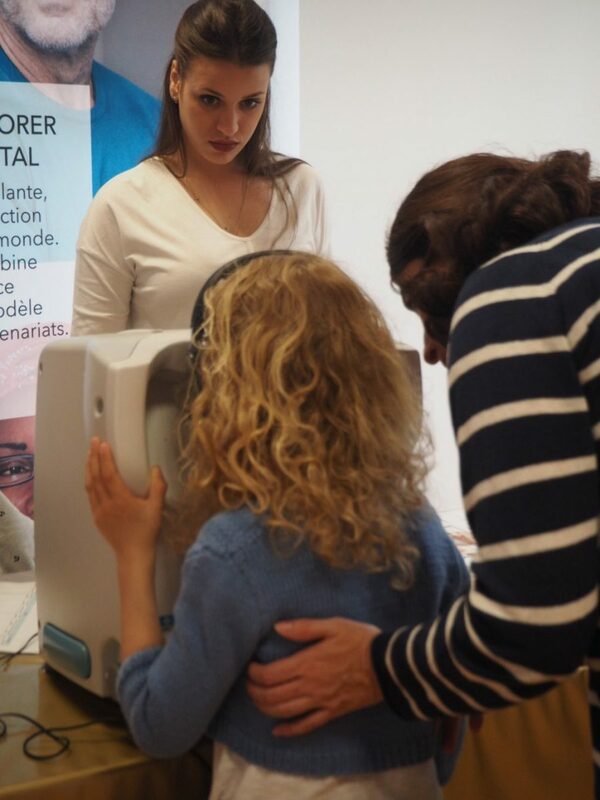 Volunteers gave advice and offered free eye screenings to 150 children from a local primary school and 100 elderly people who were attending the festival. At school, I don’t see anything that the teacher writes on the board, I copy everything from my neighbor. The high percentage of children with uncorrected poor vision proves that the lack of awareness for vision problems is still a serious problem, not only in the developing world but also in developed countries. This is particularly dramatic if we consider that studies prove that 80% of what a child learns at school is absorbed visually and a good school performance can have a long term impact on people’s professional and personal development as adults. 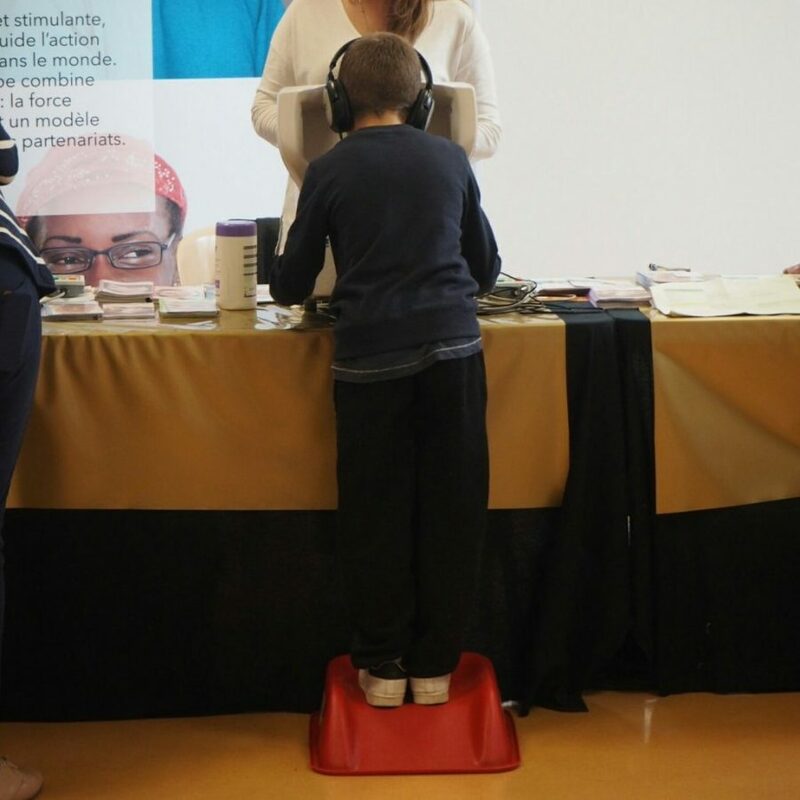 Essilor’s presence at the Cabourg Film Festival is just a small step in our global efforts to improve awareness and access to healthy vision for everyone, everywhere, be it through strategic giving or through inclusive business initiatives. 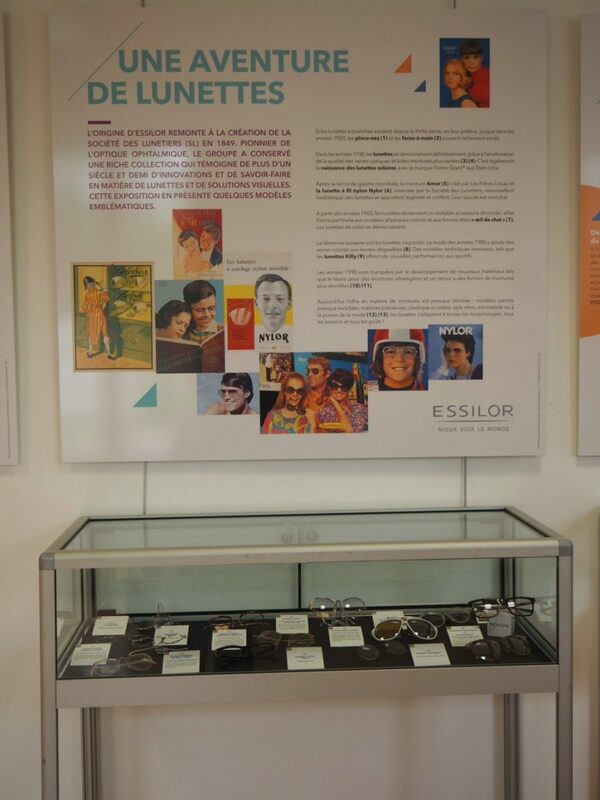 Besides creating awareness and educating the festival visitors on eye care, visitors were also invited to attend the “Essilor, bringing healthy vision to everyone” exhibition where they could explore the group’s 170 year long history through images and emblematic objects.